​After 10 years of tertiary-level education, something that still confuses me is plagiarism. The definition of plagiarism seems clear, “plagiarize” means to “steal and pass off (the ideas or words of another) as one's own”, “use (another's production) without crediting the source”, “to commit literary theft”, “present as new and original an idea or product derived from an existing source” (Merriam-Webster online dictionary). ​These consequences are relatively easy to enforce if they happen internally within an institution or you have a lot of money. There still lies challenges in the quantification of plagiarism. What percentage of stealing, use or theft needs to occur before someone deserves to face the consequences of their actions? The focus of this blog post is a review on the types of plagiarisms, different free plagiarism tools, a comparison of two masters thesis and concludes with an open question of is it plagiarism or not? Why are GNSS Carrier Signals in the L-Band? ​The L band, as defined by the IEEE (Institute of Electrical and Electronics Engineers), is the 1 to 2 GHz range of the radio spectrum. 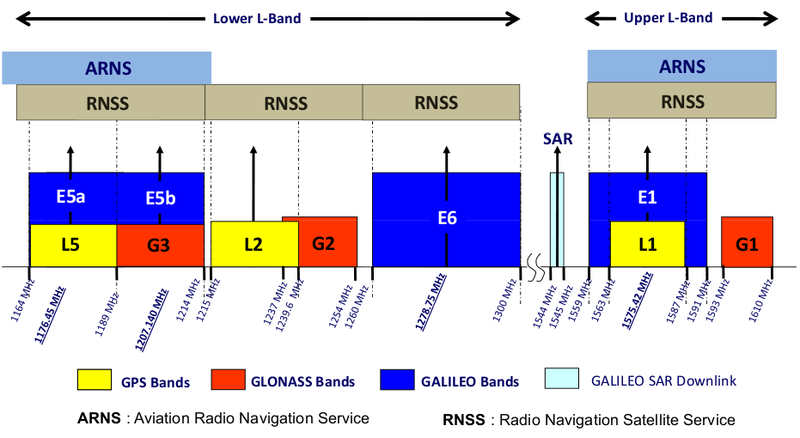 The L band consists of two components, Aviation Radio Navigation Service (ARNS) and Radio Navigation Satellite Service (RNSS) and is utilized in many radar, satellite and terrestrial communications applications. The L band has several advantages which marks it suitable for GNSSs. The L band has a low bandwidth due to its low frequency range. As a result, it is not suitable for streaming applications like video, voice and broadband connectivity. The L band waves penetrate clouds, fog, rain, storms, and vegetation, GNSS receivers can track the L Band signal in most weather conditions. The primary limitation of the L band signal is its inability to penetrate solid objects such as concrete buildings. Frequencies should be below 2 GHz, as frequencies above 2 GHz would require beam antennae for the signal reception. Ionospheric delays are significant for frequency below 1,000 MHz and above 10 GHz. PRN codes require a high bandwidth for code modulation on the carrier frequency. Therefore, a range of high frequencies with the possibility of a high bandwidth had to be chosen. Selected frequency should be in a range where the signal propagation is not influenced by weather phenomena like rain, snow, or clouds. Which android devices provide raw measurements? Nexus 9 (Non cellular version) 7.1 yes yes yes yes GPS, GLO No duty cycling. Version control is important for documents that undergo a lot of revision and redrafting. It is a lifesaver and while the environment may seem intimidating, after you climb that learning curve... you will not regret it. The main version control systems are Git, Mercurial, Subversion and Team Foundation Version Control. My experience over the years have centered around GIT using GIT Extension as the GUI and Bitbucket to host the repository. I am sure their are advantages to other systems but my tool kit requirements during grad school was simple, efficient and free. Git Extension is a toolkit to make working with Git more intuitive. Git Extension is also available on Linux and Mac OS X using Mono. ​Most recent version can be downloaded here. 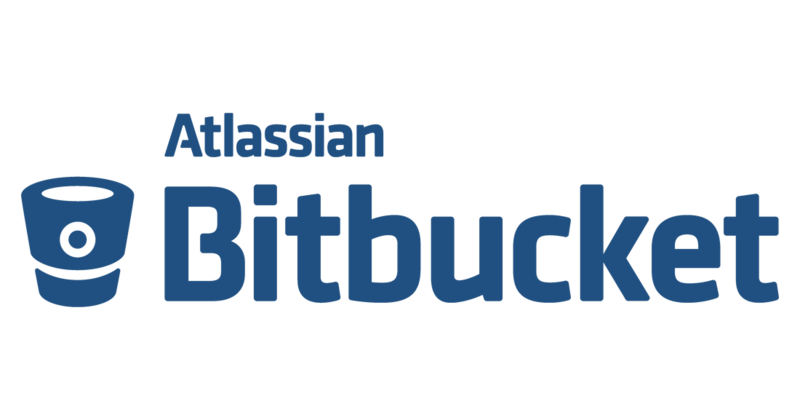 ​Bitbucket is a web-based hosting service for projects that use either the Mercurial or Git. Bitbucket offers free accounts with an unlimited number of private repositories, which can have up to five users when using the free account. Main webpage can be found here.